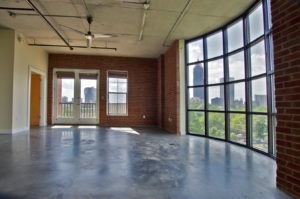 We have a one of kind loft listing located just outside of Midtown at Central Park Lofts. This 1800 plus sq.ft. 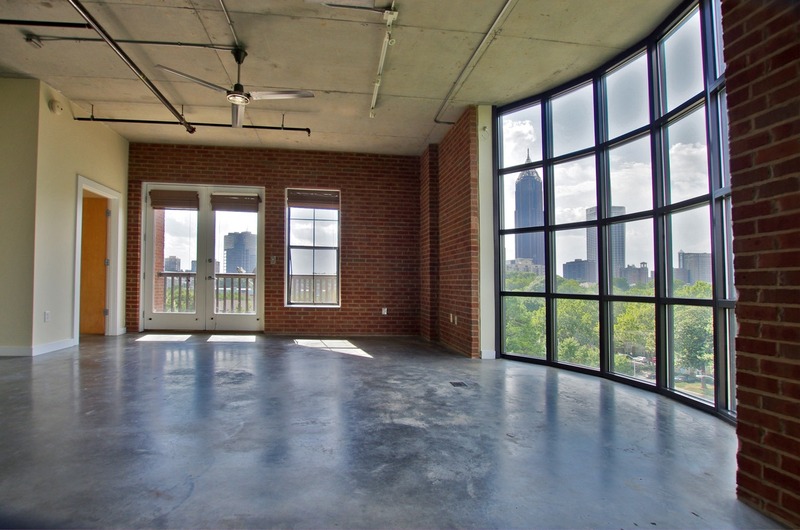 loft has some of the most incredible views that I have ever seen from a building that is not located in the heart of Midtown or in Buckhead. I believe the only other building that has these kind of views are a few units located at the Tribute Lofts. Not only does it have incredible views, but it is located in a small hi-rise building in a very quaint area. Super quiet and just a few blocks to get over into Midtown and about a mile to Inman Park. 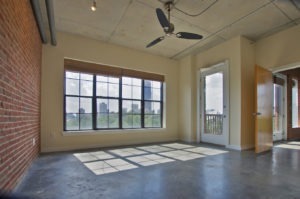 The Loft itself has exposed brick, polished concrete floors and a ton of windows. Originally a 2 bedroom, this loft has now been converted to a 1 bedroom to enhance the views from the living space, however, it can easily be turned into a 2 bedroom again. 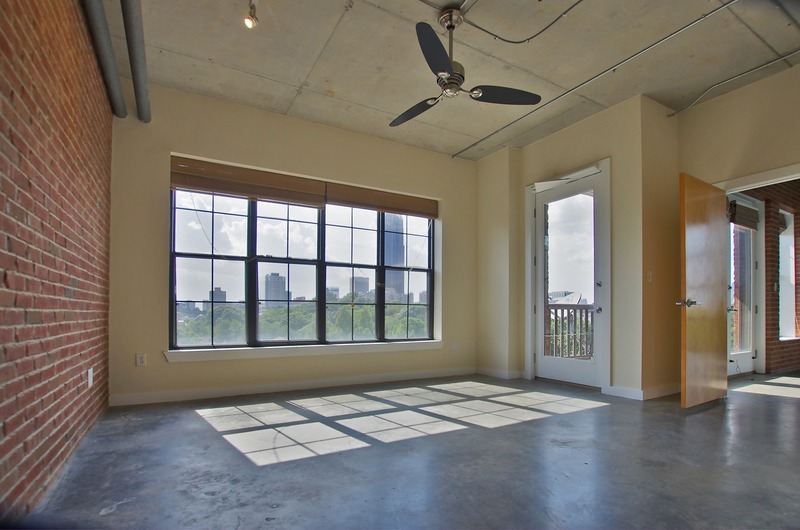 Central Park lofts has garage parking, a fitness facility and a Sauna! Easy access to 75/85 and a stone’s throw away from restaurants, retail and more! Currently listed at $349,900! Super good deal for this amount of space and views. For more information contact Nesa at nesa@greatatlantalofts.com or 404-579-9307.